Doyles Construction Lawyers will ensure that risks are managed optimally and that efficient project management structures are in place. The correct business structure reflects a balance of control, tax efficiency and asset protection. A proper structure plans for growth and enables fair and effective distributions of benefits among the internal stakeholders. 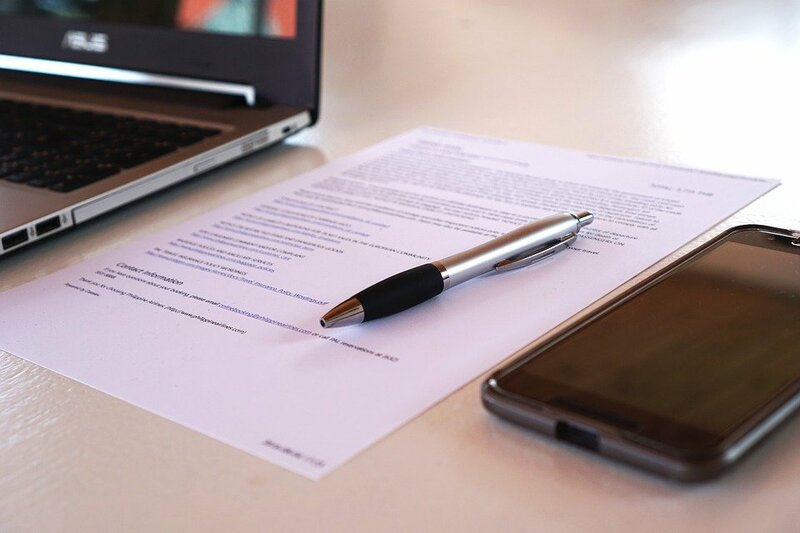 Construction Lawyers select and modify standard form documentation to develop customised contract documentation to suit the project or the enterprise. 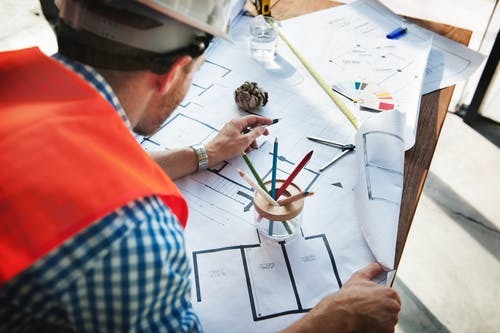 Doyles Construction Lawyers has years of experience in designing and drafting contracts including: design and construct, guaranteed maximum price, novated and incentivised contracts. 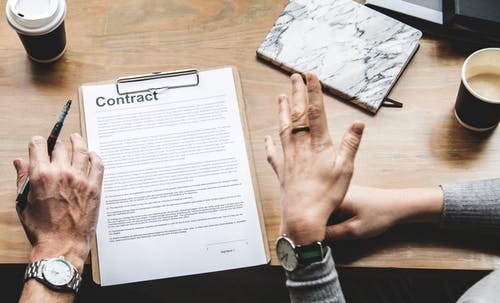 If the client has elected to use one of the standard contracts common in the industry, then we can develop amendments to that contract to manage our client’s particular exposure in those specific circumstances. Doyles Construction Lawyers provides clients with up-to-date advice on compliance with environmental and planning laws and assistance with obtaining development approval, including conducting appeals. Doyles Construction Lawyers advises from the inception phase through to the final delivery of the project. This includes the acquisition of development property, obtaining development approval from Council and regulatory authorities, negotiating with Council and representation at Council meetings and, where necessary, planning appeals. Doyles Construction Lawyers provides advice on contract administration, claims detection, assessment and prevention, claims negotiation and strategy. Doyles Construction Lawyers has had long and varied claims experience in projects of all descriptions, high rise buildings, civil projects, infrastructure and mining, offshore and marine projects. Because construction does not take place in isolation from the business community, commercial issues may impinge upon a project. Additional areas of law include issues in the area of trade practices, intellectual and other industrial property rights, industrial relations, environmental law and property law to name just a few. Doyles Construction Lawyers design appropriate dispute resolution plans, with a preference for cost effective mediation or alternative dispute resolution. These plans encompass litigation, arbitration, expert determination or alternative dispute resolution for construction claims, professional indemnity and other insurance claims (including conduct of proceedings in all jurisdictions and in arbitration. The firm has considerable experience in the conduct of litigation at all levels of jurisdiction and often appears as counsel and in most interlocutory hearings. Our solicitors are also experienced in using alternative methods to litigation in order to resolve disputes. 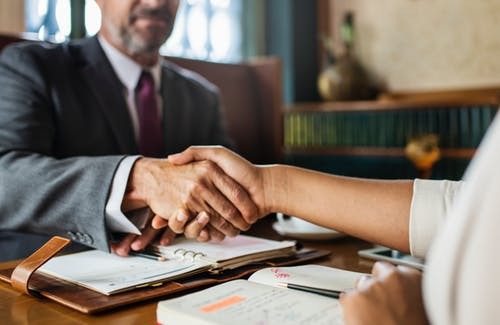 Their experience in the areas of mediation and commercial negotiation often help to achieve more client-satisfactory results more promptly than the formal litigation process. Experience shows that early identification of disputes is essential to their minimisation and ultimately leads to a successful project. 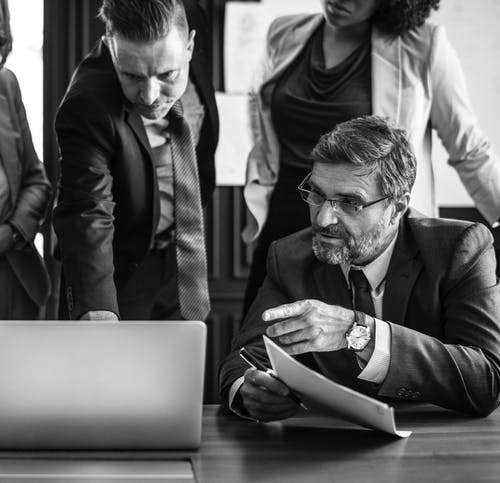 Our role at this time is twofold: we identify any technical steps that must be taken under the contract and we work with our clients to achieve a satisfactory and early resolution of disputes. Doyles Construction Lawyers has had extensive experience in all alternative dispute resolution processes including mediation, arbitration and expert determination.